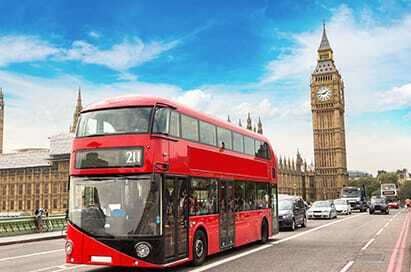 London is a vibrant, multi-cultural city, steeped with tradition and royal heritage. 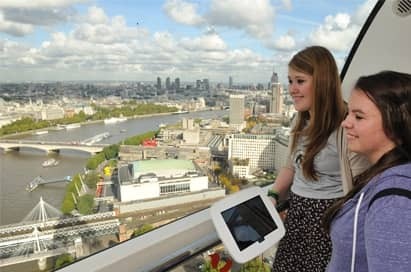 Students on school trips to London will be met with an incredible choice of traditional sights, modern day famous landmarks such as The Shard and the London Eye and a whole host of attractions. Arguably it has the best selection of museums, galleries and national collections in the world with three of the top 10 art galleries and museums situated in London. London has four UNESCO world heritage sites: The Tower Of London, Maritime Greenwich, Westminster Palace and Saint Margaret’s Church as well as Kew’s Royal Botanical Gardens. 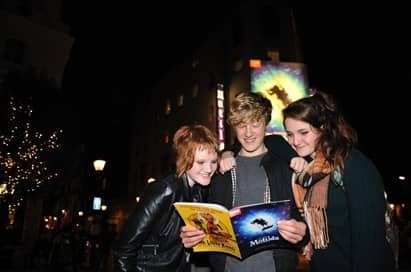 With a world famous theatre district and theme parks within easy reach there is no shortage of visits to combine fun and education. The famous London Eye is one of the world’s highest observation wheels, standing at 135 metres high. The wheel has thirty-two capsules, each of which holds 25 people and views possible as far away as twenty-five miles on a clear day. 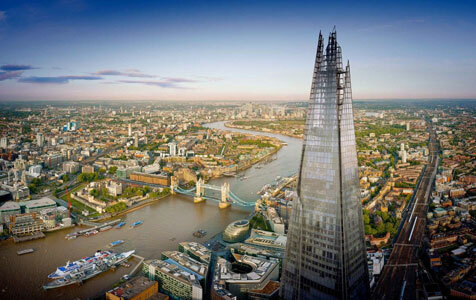 The view from the Shard is situated on floors 68, 69 and 72, almost twice the height of any other viewing platform in London, where you can take in all of London at once with 360 degree views of up to 40 miles long. Hop-on hop-off bus tours are great for general sightseeing, giving access to all the major sites. Departing from Grosvenor Gardens it includes Buckingham Palace, the Tower of London, Tower Bridge, St Paul's Cathedral, Trafalgar Square, Big Ben, London Eye and Piccadilly Circus. A great opportunity for you to discover the 'must-see' sights in London. Watch as the River Thames weaves its way through the heart of London and see the history of this city around every bend. 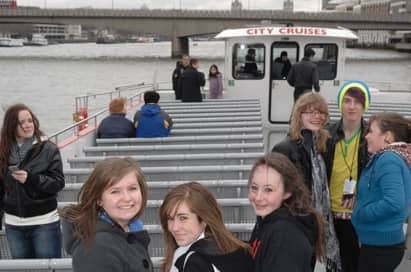 Cruises depart frequently from Westminster Pier, Waterloo (London Eye) Pier, Tower Pier and Greenwich Pier. Rising to a height of 90 metres, Emirates Air Line offers you an exciting 1.1km cable car journey across the Thames on the UK’s only urban cable car. Emirates Air Line connects the Greenwich Peninsula and the Royal Victoria Dock. 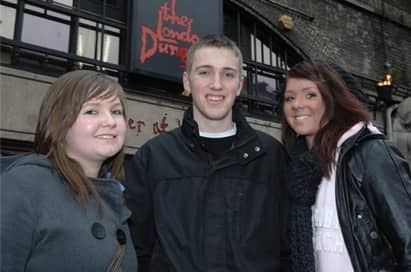 Transport yourself back to the darkest moments in the capital's history within the deep depths of the London Dungeons. End the day with a West End show. We have the best value tickets for the West End's new and most successful productions.